The Swedegene project plans to establish a database consisting of clinical data and DNA from individuals who have experienced specific adverse drug reactions. Genome-wide association studies will be undertaken with genetic data from 5000 population controls based on the Swedish Twin Registry as well as treated controls. The Department of Clinical Pharmacology at Uppsala University Hospital in collaboration with the Swedish Medical Products Agency and the Department of Clinical Pharmacology at Karolinska Institute will be responsible for the collection of cases. The Swedish Medical Products Agency stores reported cases of adverse drug reactions in a national database (Swedish Drug Information System, SWEDIS). Suspected cases will be ascertained through this database. Additional clinical data will be obtained from medical records and a standardised subject questionnaire. 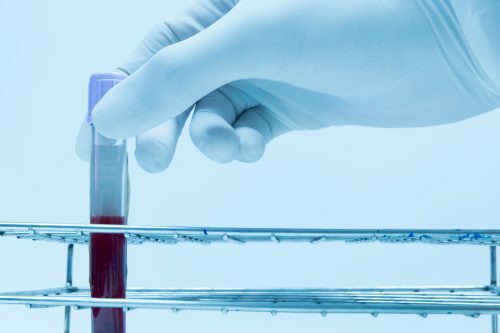 A blood sample will be taken at whatever site is convenient for the patient, and posted for storage at Uppsala University before where DNA will be extracted.